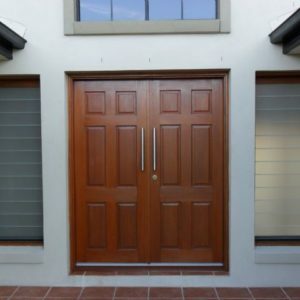 Door City originated over ten years ago as a small family-owned business based on the Sunshine Coast Est 2006, selling solid timber doors to local homeowners and builders. 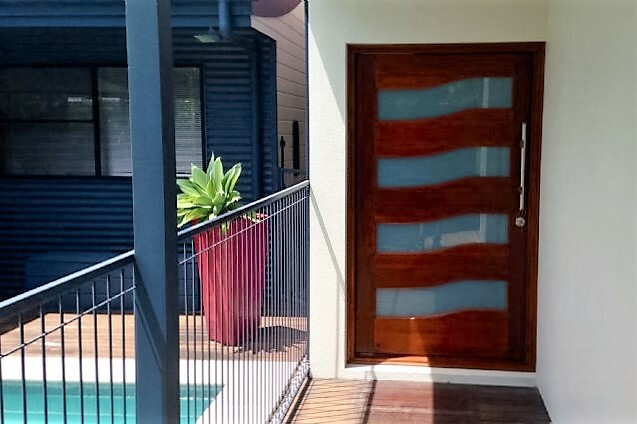 Since then, the business has grown to incorporate four different locations in South East Queensland – Brisbane, Sunshine Coast & the Gold Coast, and now also employees a team of 15 knowledgeable and dedicated staff who are ready to Make Buying Doors Easy. 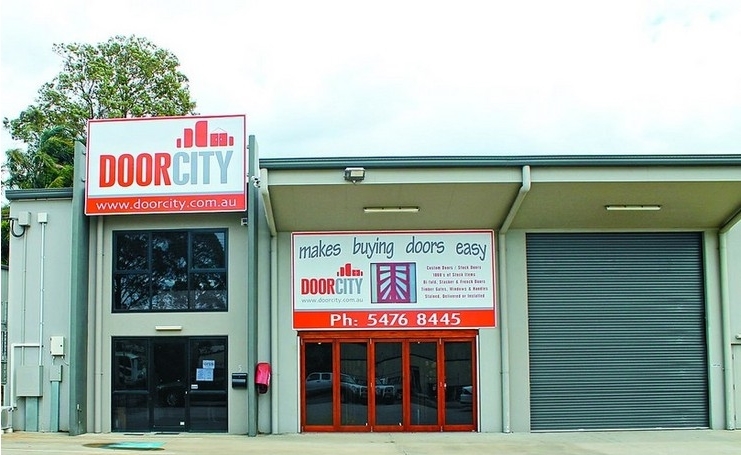 Quality products, fair prices, and great customer service are the reasons that Door City has been able to enjoy such growth – we will always do everything within our power to satisfy our customer’s needs. 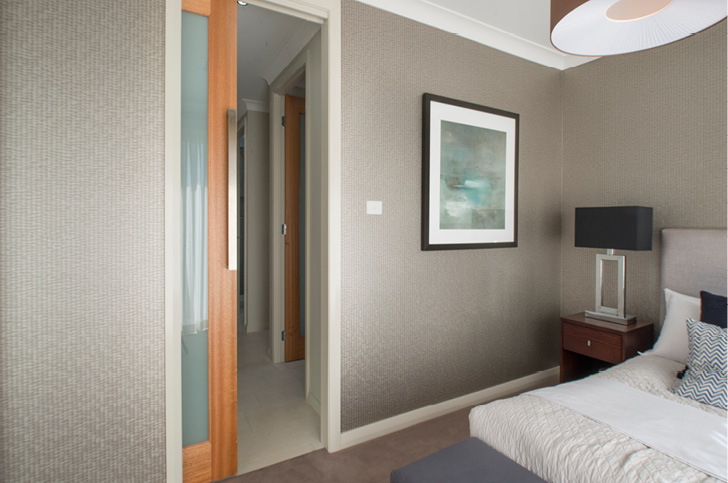 We also provide staining, delivery and installation services with all of our timber door products to ensure that buying a new door or replacing an old door is as simple and stress-free as possible when visiting Door City. 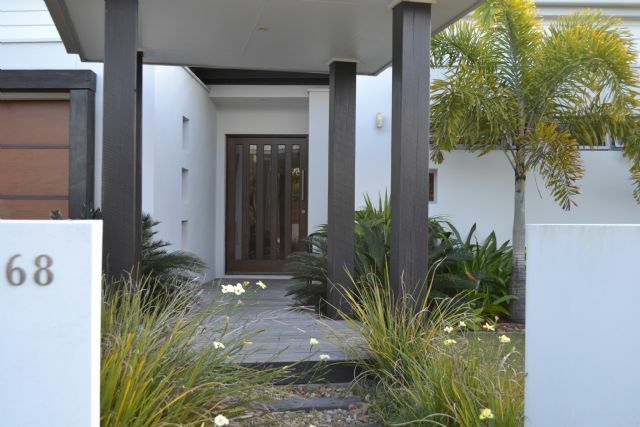 The process of purchasing one of our solid timber doors for your new home or as part of a renovation is simple – all you need to do is visit one of our four showroom locations based in Brisbane and on the Sunshine Coast and the Gold Coast, and we’ll do the rest! Try to bring some rough measurements of your door openings when you visit – this will make our quoting process quicker and more accurate. 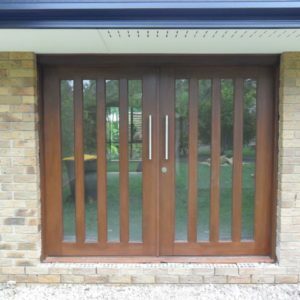 Our custom joinery service also means that we can create just about anything for you – so bring in some pictures, sketches or photos of the look and style that you want and if we don’t have it stock then we can make it from scratch for you. Need some inspiration? Check out our gallery pages or browse through our products to start getting an idea of what you would like. Once we have the difficult task of selecting one of our door styles out of the way, we will then give you examples of door handles & locks that might be suitable for your every day use. From here, we can discuss some of our optional extras, such as staining, delivery & installation – we offer these services so that you don’t have to worry about hiring a stainer or builder to finish off the job. 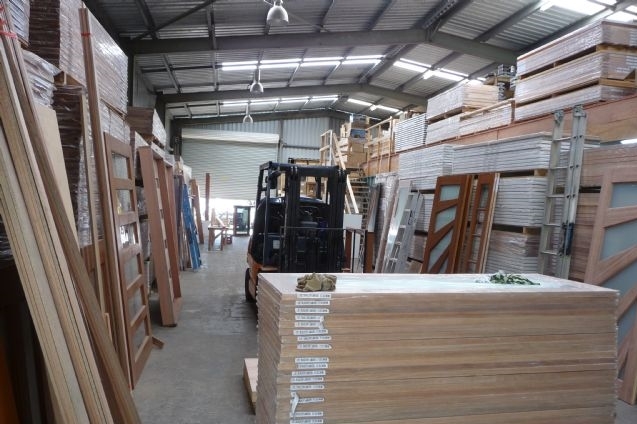 We are a one-stop-shop for all of your new & solid timber door needs! 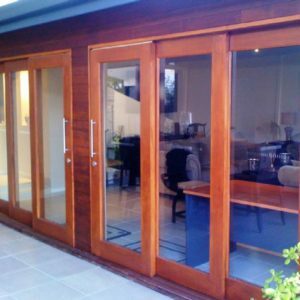 Once you have placed your door order you can just sit back and relax while we take care of the rest – we will order in your timber doors and required hardware, get them stained and then organise a suitable time for you for delivery or installation. 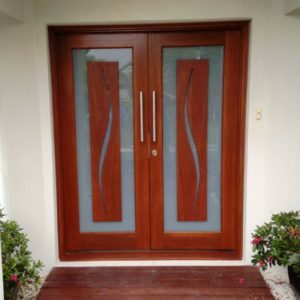 We ask for a 50% deposit up front and then 40% at the time of booking the date of the installation with the remaining balance once the door has been fully installed and you are 100% happy with the job.